HULLS 9 (at Hunter College) Call for Abstracts! We hope you’re all enjoying your semester so far! We’re very proud to announce that our Linguistics Conference, HULLS, will be happening on Friday, May 3rd and Saturday, May 4th! More details to come! That being said, we are now accepting submissions for this year’s HULLS conference and details regarding how to do so can be found below! CALL FOR ABSTRACTS: The Ninth Annual Hunter Linguistics and Language Studies Conference (HULLS)! HULLS 9 is set to take place on May 3rd and 4th, 2019. 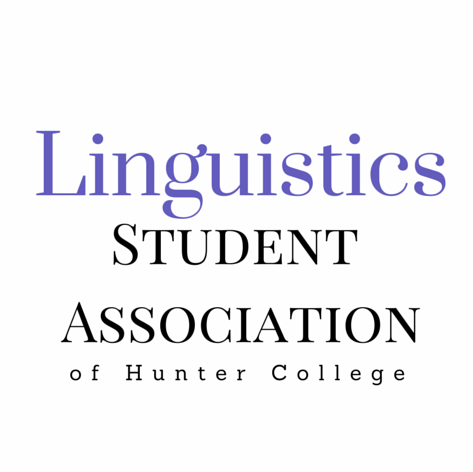 For HULLS, The Hunter College Linguistics Association welcomes abstracts of original research from all areas of linguistics and language studies. Submissions will be accepted from undergraduate students currently enrolled in a degree-granting institution or recent graduates. Talks will be allotted 10-15 minutes with a 5-minute question/discussion period. Abstracts are limited to 350 words. An abstract should clearly present a thesis, a clear description of the topic, methods, and conclusions. For any questions regarding abstracts, please email us at hc.linguisticsclub@gmail.com. If you are a linguistics or language educator, please be sure to tell your students about HULLS! This entry was posted in Announcements, Calls for Upcoming Undergrad Conferences. Bookmark the permalink. 1 Response to HULLS 9 (at Hunter College) Call for Abstracts!